A few years ago I went on a mission trip with my school to India. Our mission was to go and build two churches in neighboring villages. At our second church, halfway through building it, a group of us took a break and went on a walk around the village, after we came back a mother and daughter came and told us to follow them to their house. After arriving we sat down on a handmade bench outside under a star fruit tree as we attempted to communicate with the sweet girl and her mother. After a few minutes of many shared smiles the mother said something to her daughter, and before we knew it the little girl was up in the tree picking enough star fruit to fill an entire basket! They were not ripe yet, but it didn’t matter, it was their way of thanking us for building a church for them. The first Sabbath of being in India we went to visit a village and a they greeted us with dancing and singing. We split up into groups and went around to houses, met with families, and prayed for them. One family in particular asked us to come into their house, I will never forget this family, the mother had passed and it was just the brother and sister and their dad. As we stepped in and our eyes adjusted to the dim light, I tried my best to not show the shock that I was feeling. The family lived in a small hut that was probably around 8 by 4 feet, about the size of a regular bathroom. There were a few clothes, and two or three cut out pictures of gods on the wall, as well as a small shrine, other than that; nothing. I could honestly not believe my eyes, I wanted to cry. 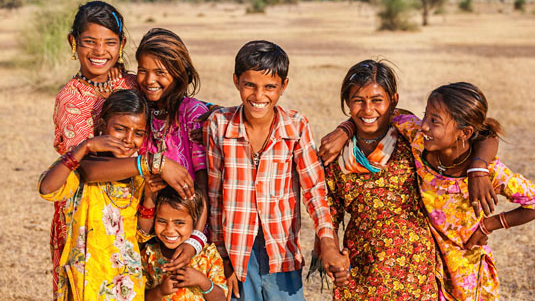 After coming home my mind kept going back to my time India, I felt guilty that I lived so comfortably in my home with my warm clothes and countless “luxuries” that I would be fine without. Every time I thought of the family who lived in a house the size of my bathroom, I would quickly push those memories out of my mind, but why? Am I so selfish that I don’t even like to feel the discomfort of thinking of the less fortunate? I long to be like that mother and daughter who gave so selflessly, even when it seemed as if they had nothing to give. Life is consuming and it can be hard to remember the needs of others outside of our circle, life gets even busier around the holiday season; planning parties and spending time with friends is very exciting, but what I fear the most is losing out on an opportunity to serve; to help those in need. I pray that this holiday season I do not get too caught up in the festivities and forget a very important duty that I have as a Christian; looking after my brother and sister, giving and loving. I hope the same is for you, let us be like that mother and daughter, during this new year let us spread the joy of Christ and give selflessly. 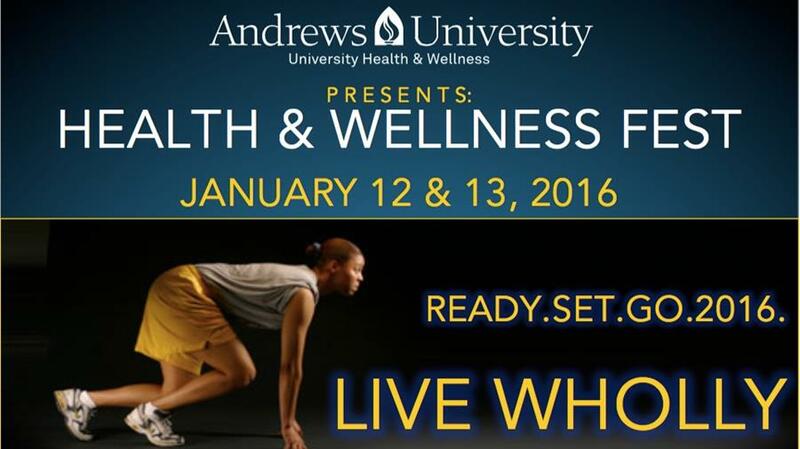 Andrews University will be hosting a Health and Wellness Fest on January 12 and 13. The fest will feature special workshops, plank challenges, a 5k awareness walk, and special guest, re-known Dr. Chidi Nwagba, from the UK. Come to the Health and Wellness Fest and learn more about living wholly! 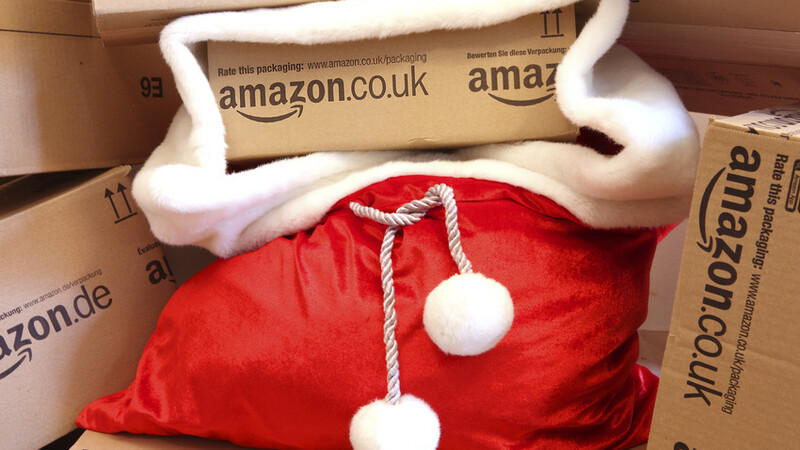 For more information and to register for free click here.